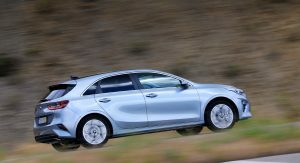 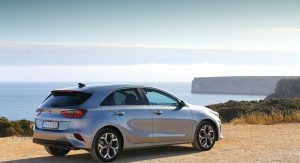 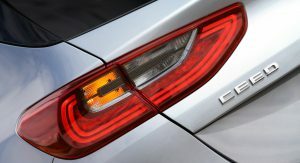 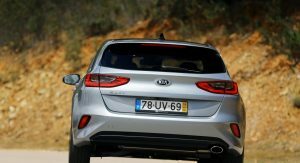 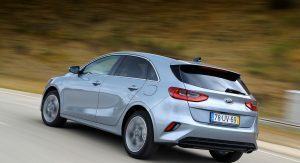 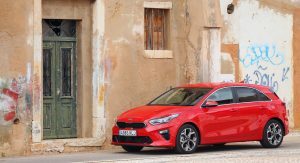 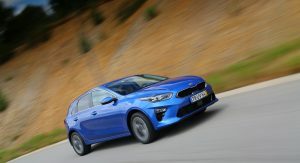 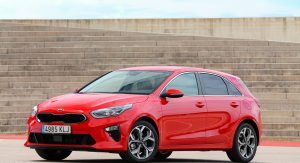 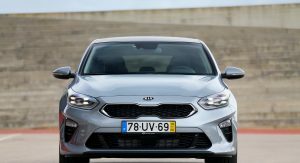 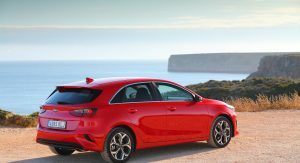 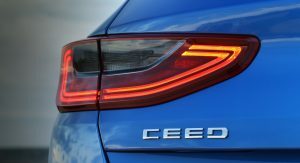 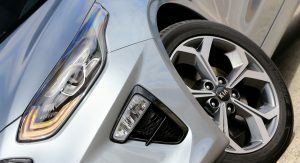 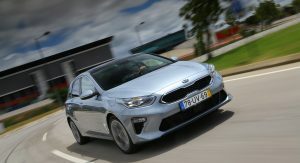 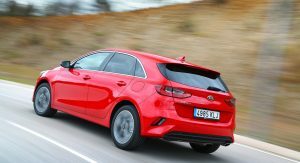 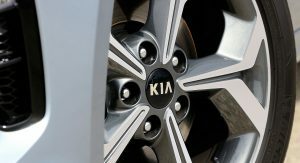 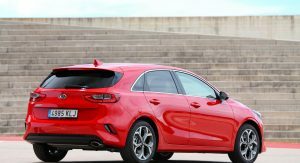 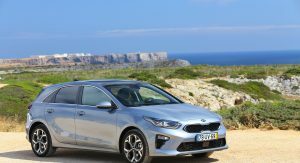 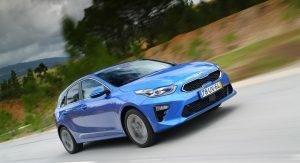 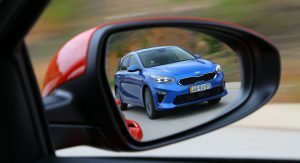 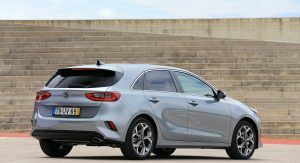 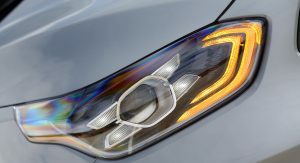 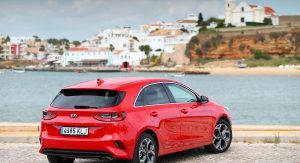 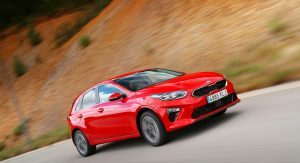 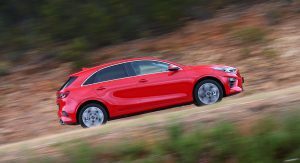 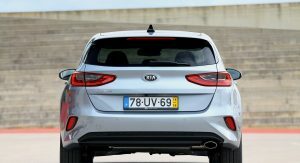 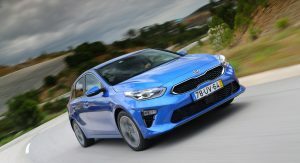 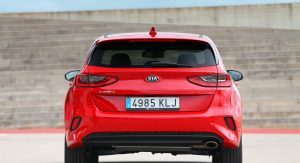 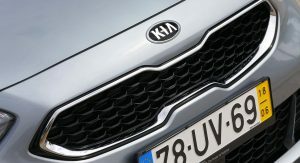 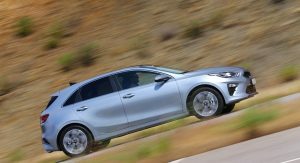 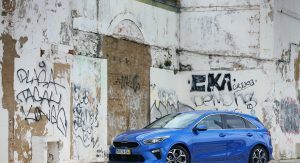 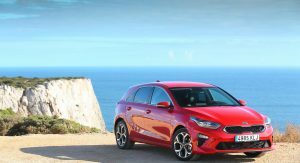 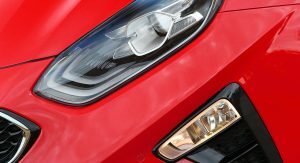 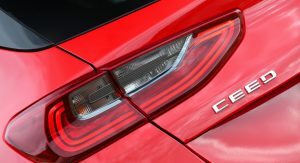 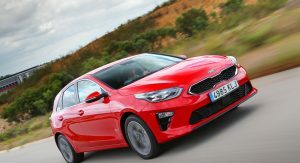 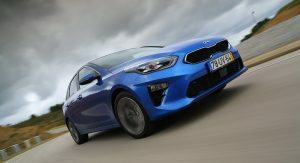 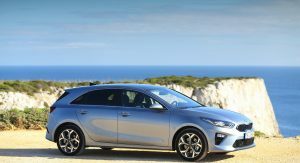 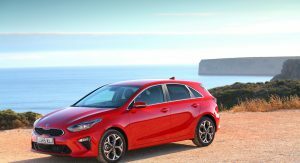 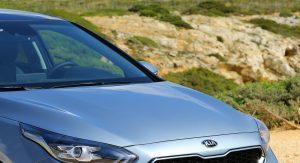 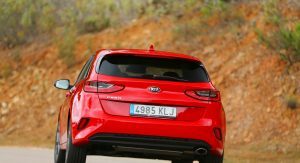 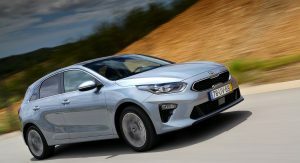 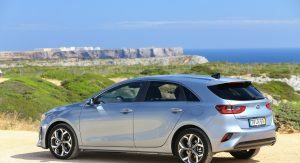 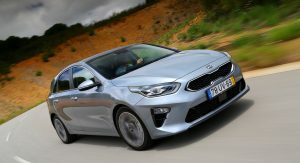 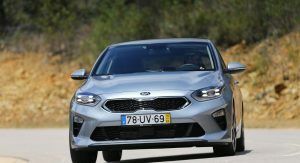 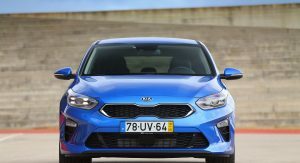 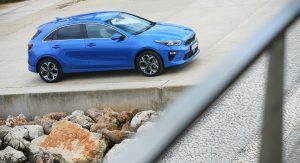 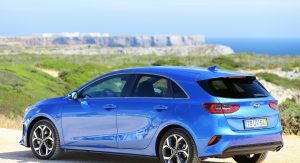 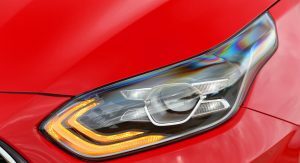 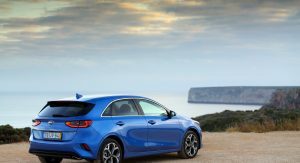 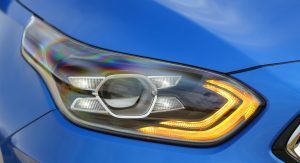 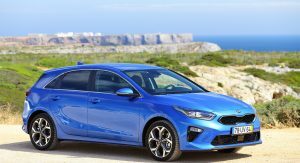 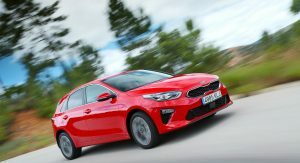 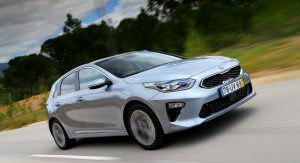 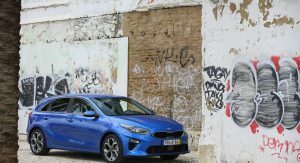 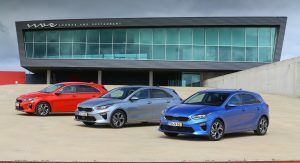 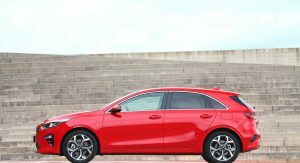 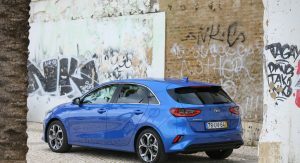 The all-new Kia Ceed is almost here to take on other compact 5-door models in the European market. 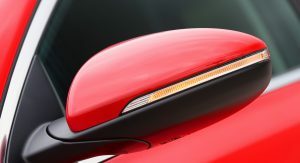 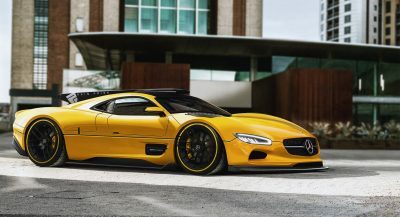 Introduced at the 2018 Geneva Motor Show, it will go on sale in the United Kingdom on August 1, and the manufacturer has already announced its starting price: £18,295 ($24,289). 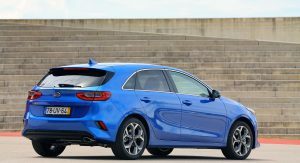 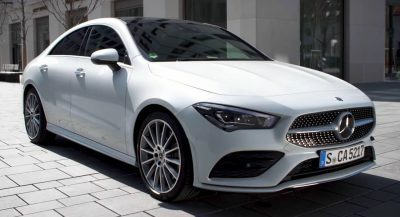 That’s £1,845 ($2,450) less than the entry-level Ford Focus, £45 ($60) less than the base Volkswagen Golf and £980 ($1,301) more than the most affordable Renault Megane. 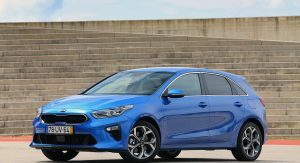 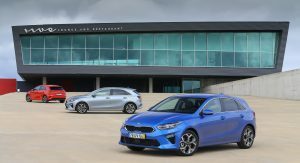 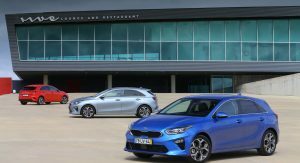 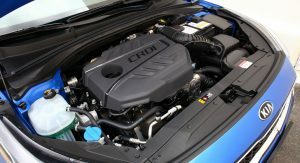 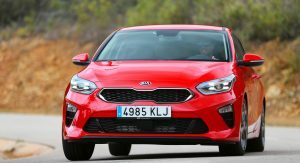 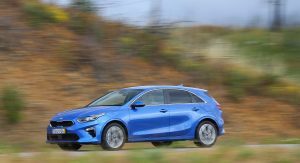 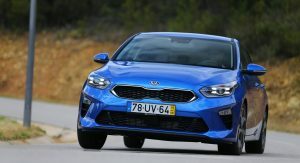 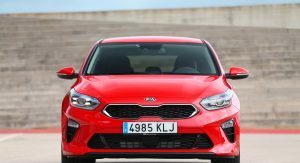 Kia has yet to detail the trim levels of the new Ceed, but the car, which also drops the apostrophe from its name, packs a lot of new technology. 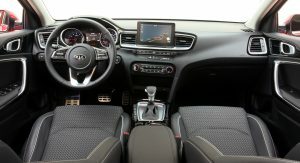 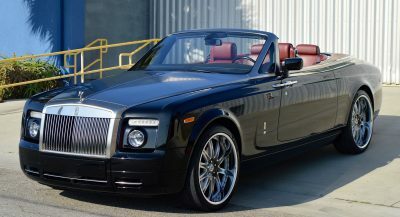 Depending on the selected flavor, it can be had with a 7- or an 8-inch touchscreen infotainment system, navigation, smartphone integration with Apple CarPlay and Android Auto, and Bluetooth. 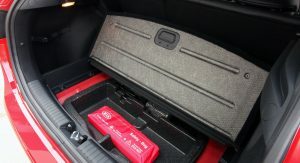 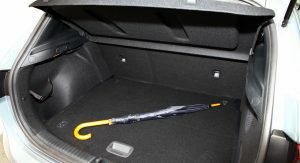 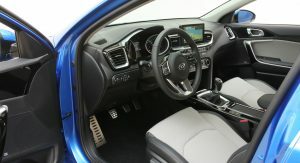 The equipment list also includes a premium JBL sound system, heated and ventilated front seats, heated rear seats, electric opening tailgate, full LED headlamps with dusk-sensing function and rain-sensing wipers, among others. 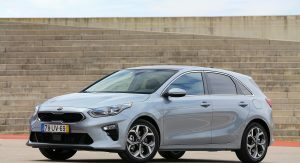 Described as an autonomous driving technology, a first for a Kia sold in Europe, the Lane Following Assist system operates between 0 and 130km/h (0-81mph) and controls acceleration, braking and steering, depending on the vehicles in front. 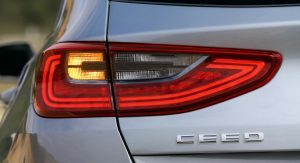 Thus, the Ceed can automatically stay in its lane on the motorway, making your daily commute more pleasant. 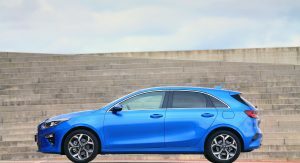 Other available technologies are the Forward Collision-Avoidance system, Blind Spot Collision Warning, Rear Cross-Traffic Warning, Smart Parking Assist, Vehicle Stability Management and Smart Cruise Control with stop&go. 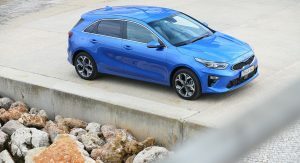 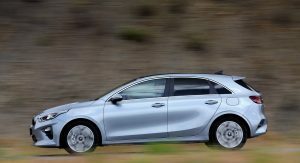 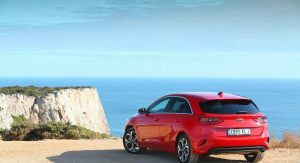 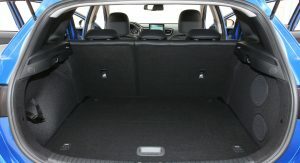 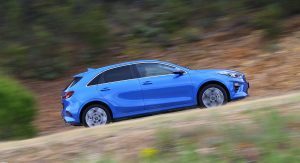 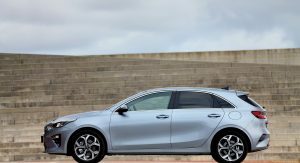 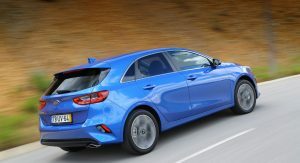 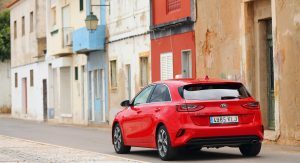 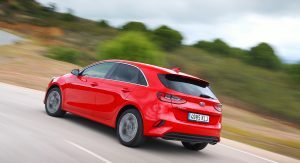 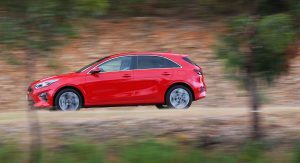 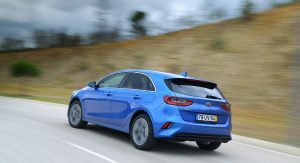 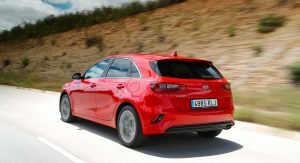 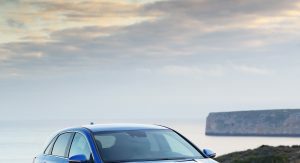 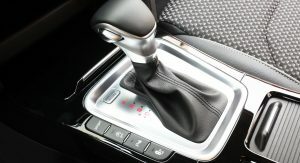 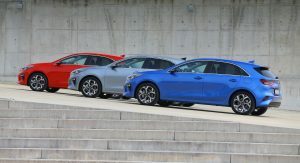 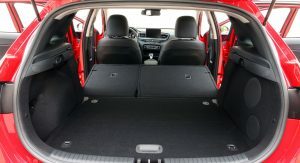 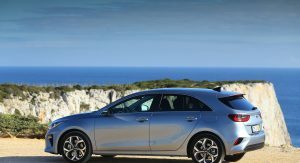 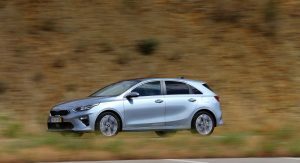 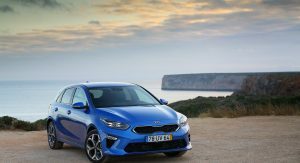 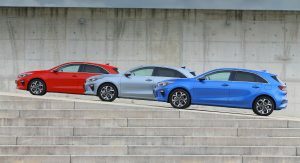 Customers will also have to choose between, two body styles – hatchback and estate, four trim levels available at launch, and five powertrains – three petrol and two diesel engines. 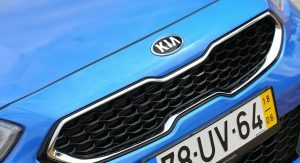 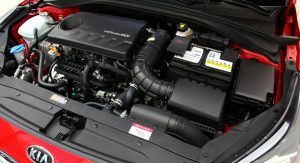 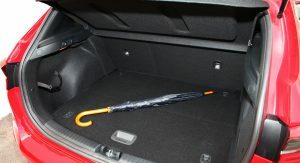 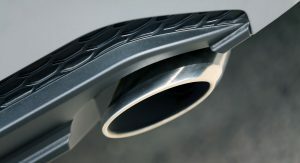 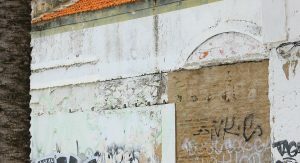 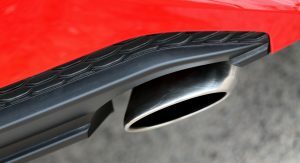 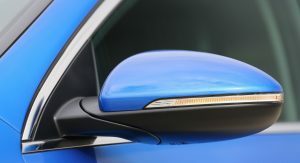 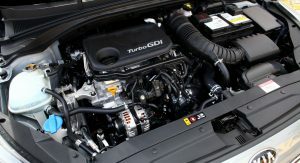 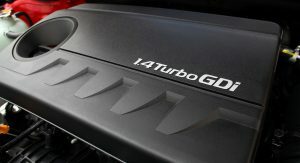 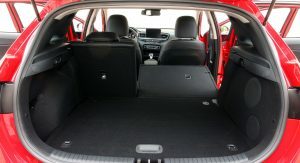 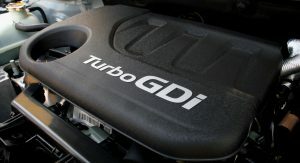 Production will commence at the brand’s manufacturing facility in Zilina, Slovakia, in the second quarter of the year. 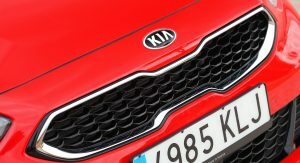 Kia now have a real knack of making new models looks less interesting than their predecessors. 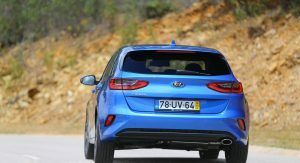 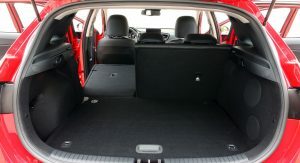 The Rio and Sportage also immediately spring to mind! 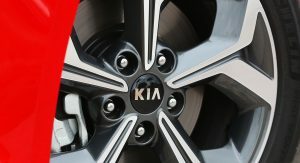 That’s funny because I like KIA’s newest models much more than their predecessors. 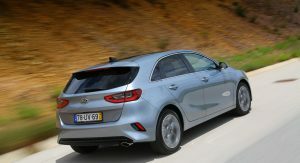 The old Cee’d always looked a bit bloated and van-like whereas the new one has a much sleeker shape and a sportier stance. 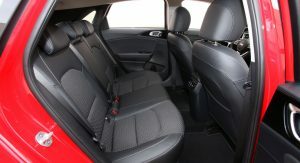 The interior however isn’t that much of an improvement and still looks a bit dated and bland. 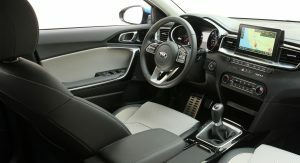 It’s not only interior that looks bland and dated. 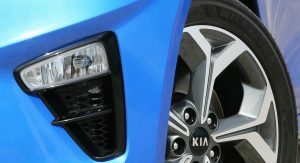 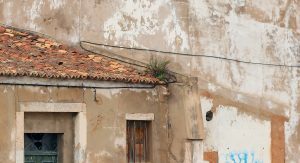 The only thing saving the exterior a little bit are the lights. 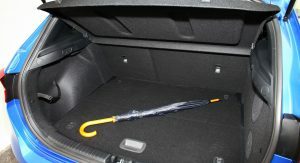 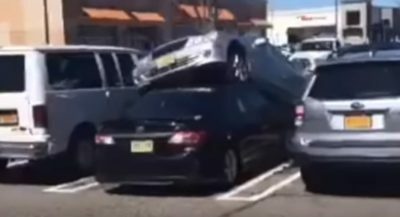 Otherwise it is just a random hatchback. 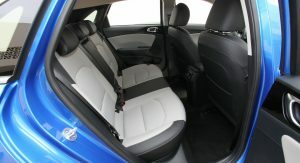 Not a big fan of the lower-half of the interior. 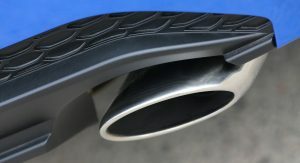 The climate controls being indented/deep in the plastic looks odd to me and almost unfinished.